We look to build highly effective, long-term working partnerships, providing a true recruitment consultancy service. Indeed, the relationships we have in place with our existing customer base tend to span several years rather than operating on an assignment by assignment basis. Acquired by the global Engineering Recruitment firm Morson Group in 2017, we have the feel of a boutique business but with the infrastructure and back-office support of a global company at our backs. This has given us a platform to invest heavily in new technology, services, staffing, marketing initiatives and really drive our business forward. We are extremely proud of being able to provide a wealth of expertise with the directors alone having an average of 17 years industry experience between them. 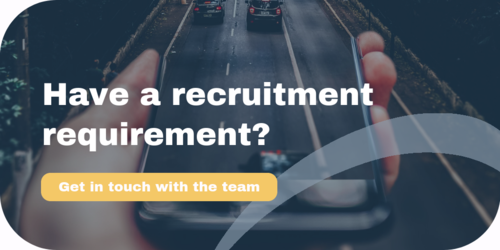 Our staff turnover is very low so our clients will benefit from the comfort and security that there will be a stable and knowledgeable account team in place for their needs.